Get rid of Back and Neck Pain! Foremost experts on Non-surgical Spinal Decompression . Back Pain, Disc Pain, Spinal Stenosis Pain. 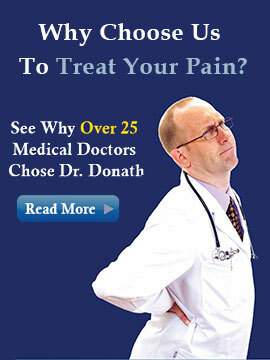 Discover Non Surgical Relief of Chronic Back Pain, Herniated Discs. DTS Spinal Decompression provides relief to severe back and neck pain sufferers by gently reducing the pressure within spinal discs. The bones of the spine are slowly and methodically separated using the state-of-the-art DTS Spinal Decompression Unit. “There is a place for surgery, but definitely not at the front line. Non-Surgical Spinal Decompression Therapy should be a front-line treatment for chronic back pain patients suffering from bulging, herniated, or degenerative disc disease, and facet syndrome..
Chiropractic care is effective for a wide variety of conditions. The following is a partial list of some of the most common conditions we treat. If you do not see your specific condition listed, we encourage you to give us a call so we can personally address your particular concerns. Eighty percent of people suffer from back pain at some point in their lives. Back pain is the second most common reason for visits to the doctor’s office, outnumbered only by upper-respiratory infections. 1. What are Intervertebral Discs? 2. How do the Spinal Discs Become Injured? 3. What are the Symptoms of a Nerve Impingement Related to Disc Compression? 4. What Conditions can Benefit from Chiropractic Care and Spinal Decompression? 5. How Does Non-Surgical Spinal Disc Decompression Compare to Other Treatment Methods? 6. How does DTS Spinal Decompression Work? 7. 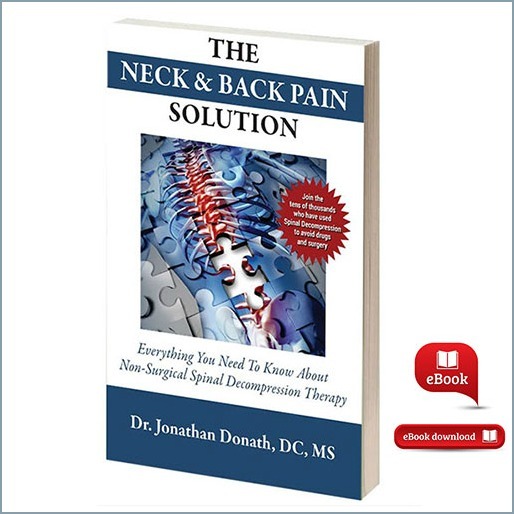 What are Doctors saying about Spinal Decompression Therapy?